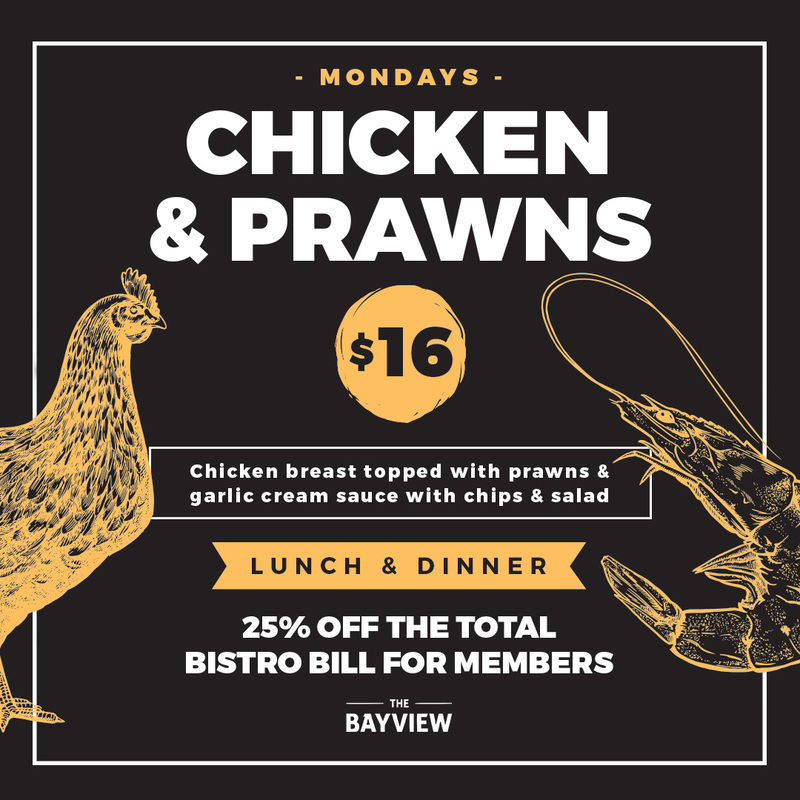 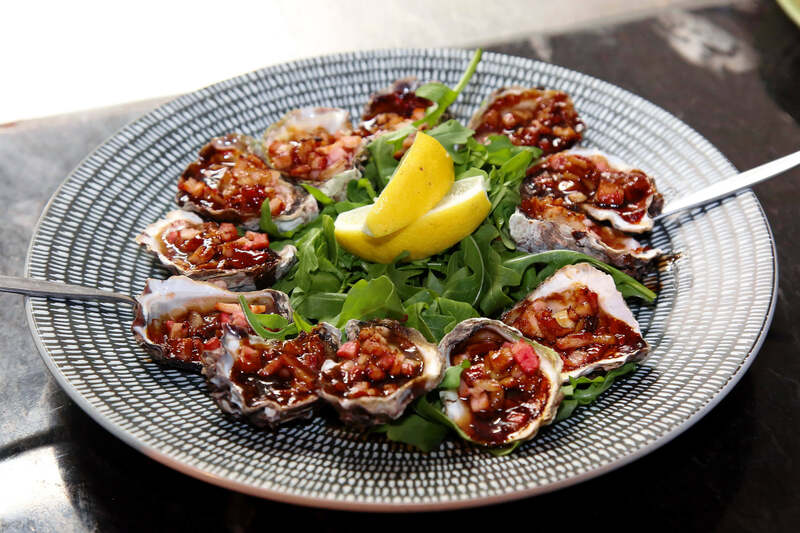 Check out our range of Bistro Specials below. 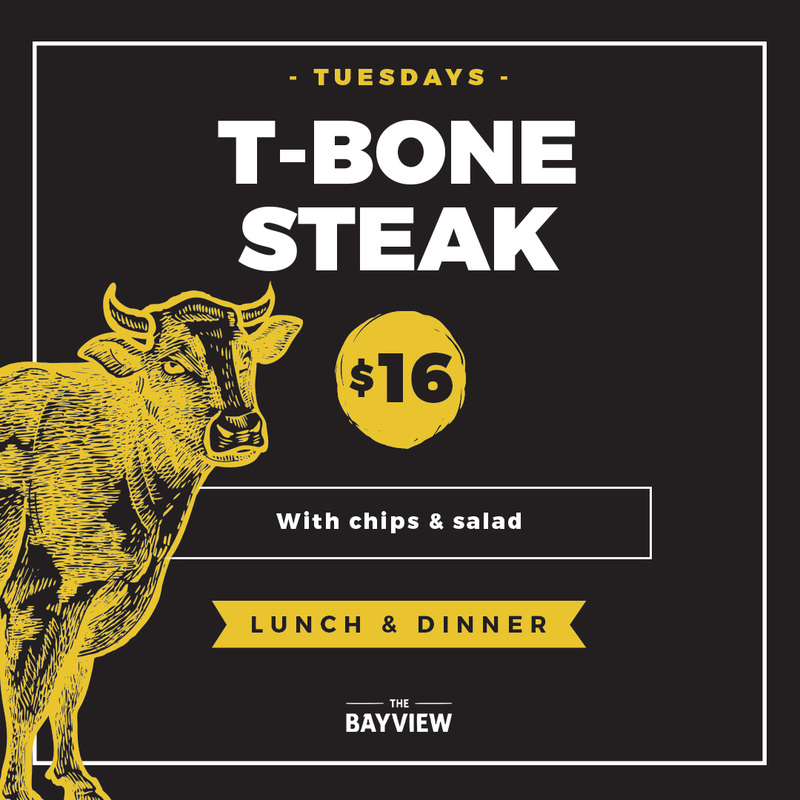 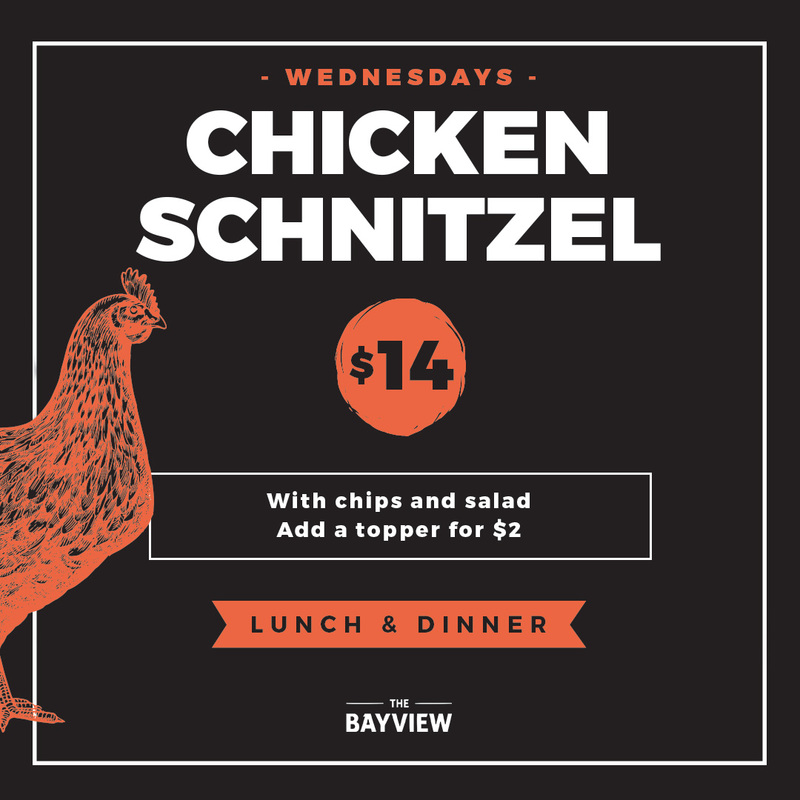 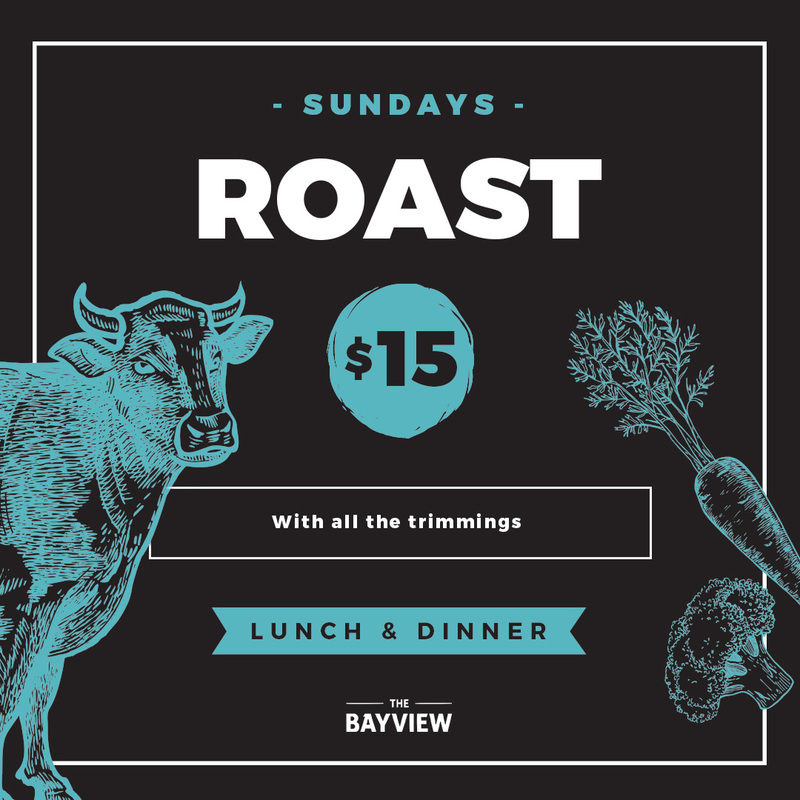 A day doesn't pass at The Bayview without something exciting happening! 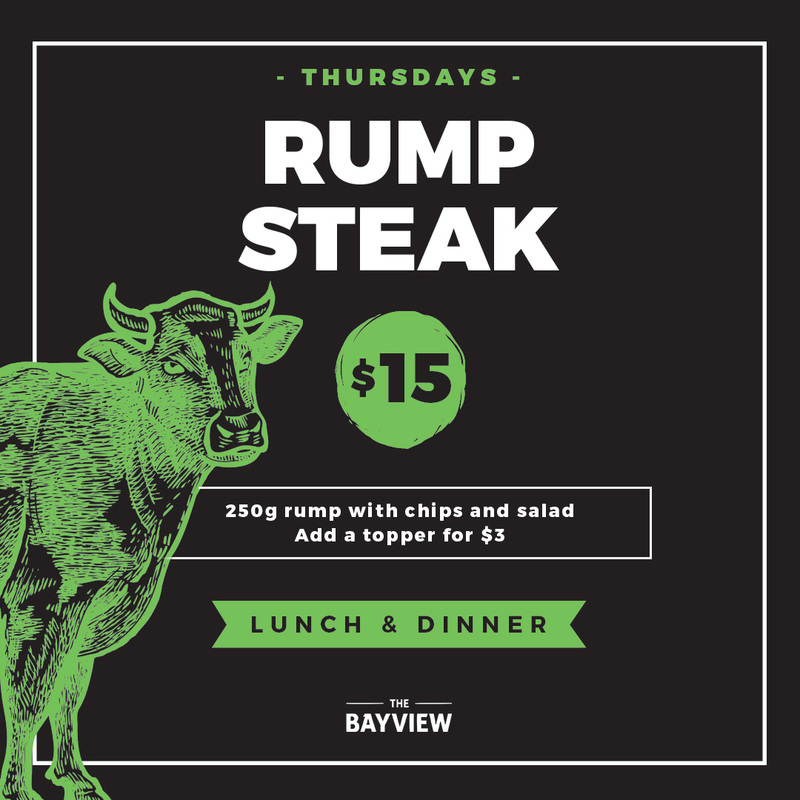 Click a day below to view the specials.